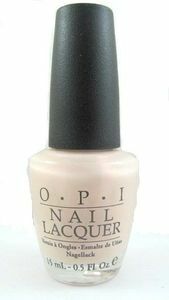 OPI Nail Polish, Who Needs A Prince?, NLR49, .50 fl. oz. Semi-sheer milky pink nail color with a pearly shimmer finish.